You do not need to be a roofing expert to see that there are many different elements that make up a roof. In fact, a roof is more than a single part and comprises of rafters, gutters, fascias, tiles and more. A large number of these parts work together to ensure the roof is both structurally sound and waterproof- the two most important services we think a roof should fulfil! One such integral element of a flat roof is a Single Ply Flat Roof Covering. Single Ply is a waterproof layer of the flat roof detail in the form of a single sheet made from flat synthetic polymers. Either delivered in a standardised form or consisting of a reinforcement layer, Single Ply normally comes in rolls. Once the adhesive has sealed the Single Ply at the joints it can be fashioned into green, flat or pitched roof systems. In the world of Single Ply roofing, there is a wide range of Single Ply Flat Roof Coverings that each boast their own unique qualities. The most popular Single Ply roofing membrane is PVC (Poly Vinyl Chloride), so popular in fact that it makes up about 80% of the UK market. Thanks to its flexibility, installation ease and colour selection, it is suitable for all flat roof constructions commercial, domestic, industrial or otherwise. EPDM membrane stands for (Ethylene Propylene Diene Monomer). Versatile EPDM membrane is a reusable, UV radiation resistant, sustainable and environmentally friendly material. Weather and abrasion resistance, resilience to thermal shock and a clever ability to not become brittle and shatter thanks to low-temperature flexibility all contribute to the long-lasting, durable and reliable nature of EPDM Single Ply roofing membranes. 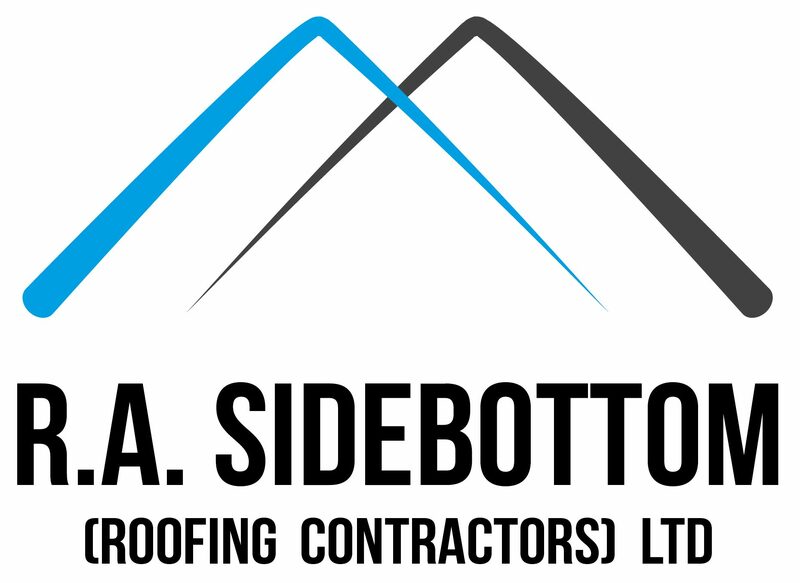 As experienced and accredited roofing professionals with keen eyes for flat roof detail, we at R.A. Sidebottom (Roofing Contractors) Ltd can provide expert and effective advice on which is the right Single Ply Flat Roof Covering for your Single Ply roofing project. Call 01709 585 544 today for a study flat roof that is built to last!